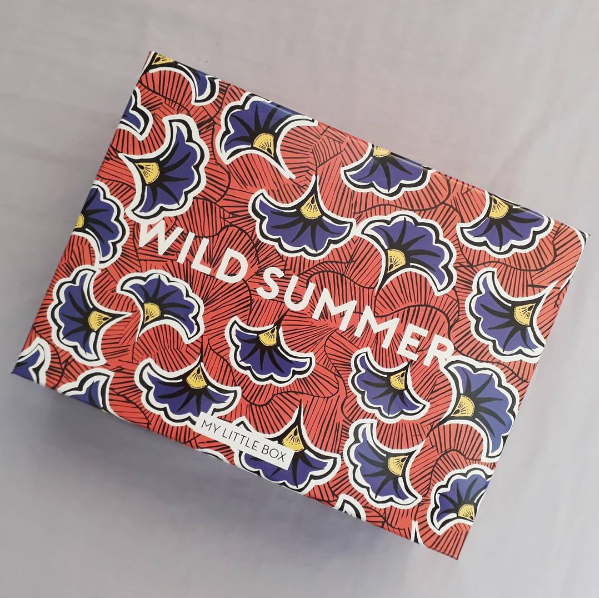 For August, My Little Box have taken inspiration from Western Africa's bold and irreverent wax prints, to create their Wild Summer box. The patterns are beautiful, loud, powerful and elegant; perfect for summer and the upcoming festivals. Although, I do feel MLB spent a lot of time working on those and not so much what went inside the box. This isn't the worst box I've received, don't get me wrong, but I do feel there is something missing, that it could of been so much more. The first lifestyle item is a triangular jewellery holder. I like this it's cute. It's small enough to fit nicely on your bedroom wall, but not too big that it's "in your face" or over the top. Whilst I will use this, I am going to change the brown string that came with it for something a little fancier, maybe a pretty ribbon or something. 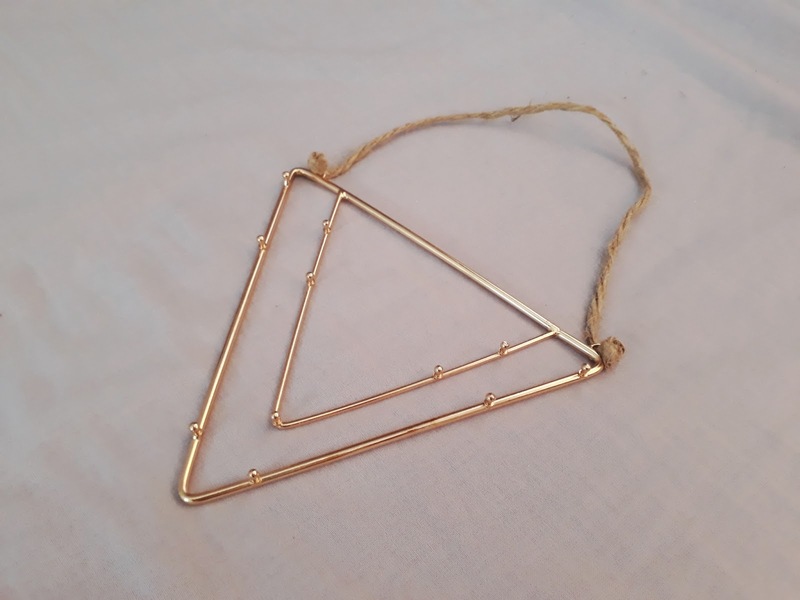 I do think it's the brown string that completely lets this necklace holder down, and makes it look somewhat cheap. The Nana Benz necklace was first created in the 1970's. Named after The Benz Girls, (nicknamed after the Mercedes Benz they drove around town) a group of young women who would go on to create beautiful wax printed fabrics and wore them proud. Those fabulous prints are now renown within the African culture. To celebrate the beautiful businesswomen, MLB were inspired to create their own Nana Benz Necklace. 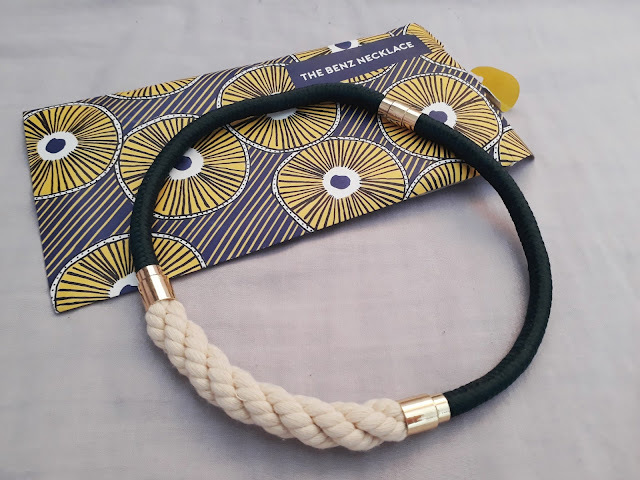 A gorgeous dark green cord with a twisted detail at the front, and of course, a little gold to really make it beautiful. I love that they included this. And even more so that they included a little information about the Benz Girls. However, I'm not sure how to wear this. Please help! I've used this a lot over the past couple of years. My mum's used this. We both find it aboslute magic. So I very glad to find this in the box. After a long day at work or socialising with friends, your skin may feel clogged with dirt and dry. The micellar water removes make up and any dirt, as well as soothing and hydrating the face. There's no need to rinse and is perfect for all skin types. Trust me. 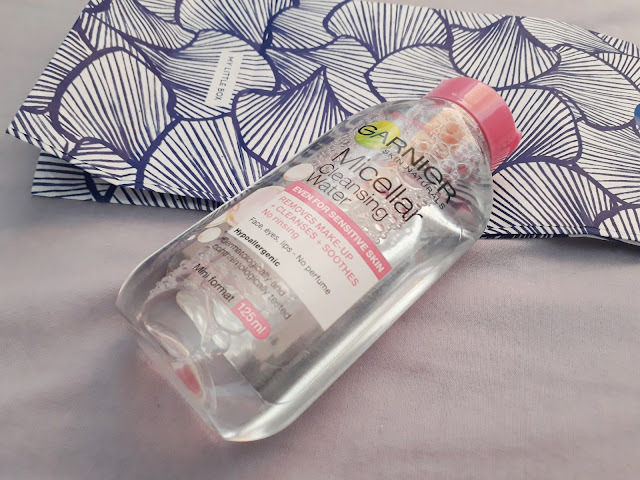 I've used multiple brand's micellar water. Garnier's is the best. 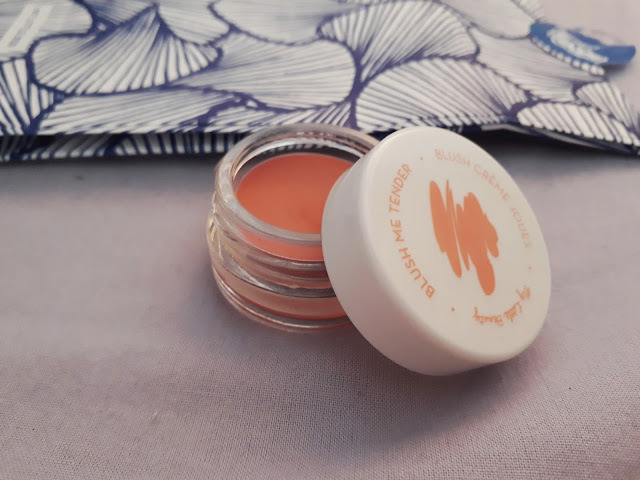 MLB's cream blush is subtle and flattering for almost every skin tone, and is build-able as well. A dusty pink/ coral colour, the product is soft and easy to apply and blend out. 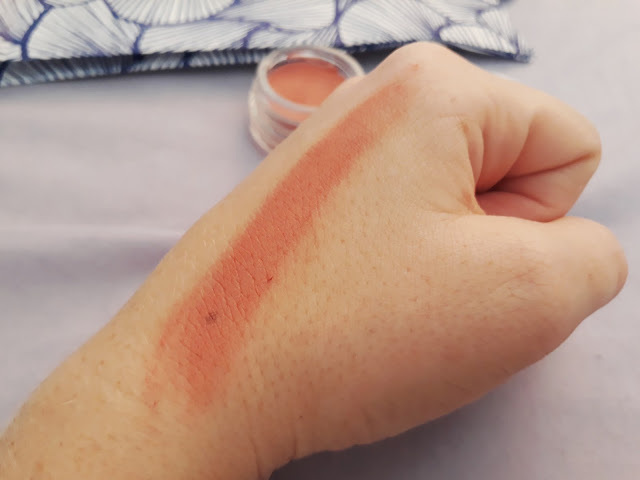 BareMinerals are a brand I've wanted to try for a long time. I've heard so many good things about their products. However, I've always thought they were quite overpriced and, well, out of my price range. I received a sample size of BareMinerals' Skinlongevity Vital power Serum. I can see why their priced at this range. 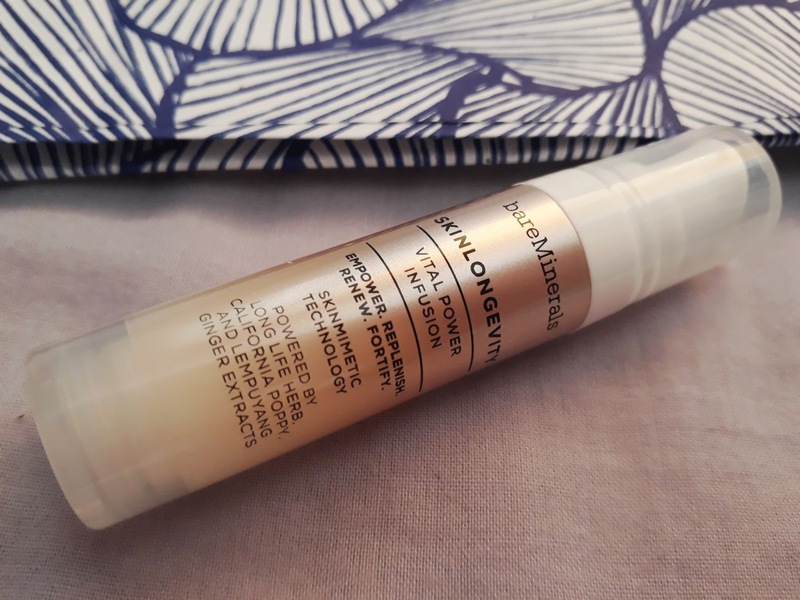 Infused with California poppy and Lempuyang Ginger extract, the serum provides your skin with antioxidants to brighten and diminish signs of ageing. The lovely light texture makes the product feel half way between a serum and an essence. Eurghh. I'm in love. Will definitely be buying more BareMinerals products. Like I said above -this months box feels a little emptier than usual, like something is missing. There's still 5 products as per usual, but they've removed the little magazine/info booklet and changed the draw string make up bag for a paper bag. Both of those things I can live with, but I hope they aren't planning on scrapping them forever. Yet it still feels like something is missing and I can't work out what it is. Overall, I wasn't entirely disappointed but I did feel like it wasn't MLB's best. Listening to: Hey Violet- Hoodie.